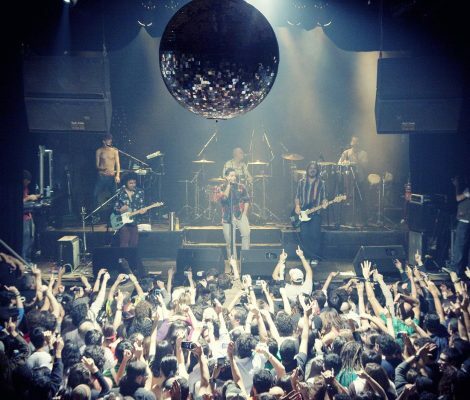 Buenos Aires has a nightlife that is as every bit as good as that in any other cosmopolitan city in Europe. In each characteristic district in Argentina there is an abundance of bars and clubs where visitors and locals alike can come together to have a drink, chat, and dance until late into the evening, as the nightlife in this Argentinean city goes on all throughout the week until the early hours of the morning. There are various districts in Buenos Aires and each one has its own spirit and personality that is reflected in the many bars available for the residents. Here is a list of the best bars and clubs in the areas so that you don’t miss out on the best nightlife in Buenos Aires.